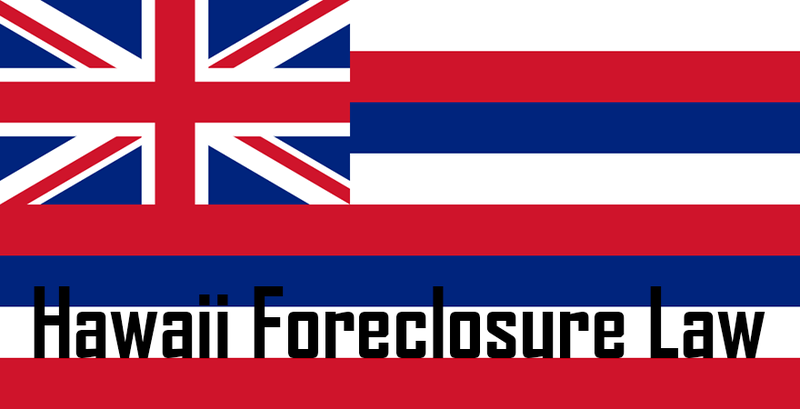 Until recently, most foreclosure cases in Hawaii were settled through the non-judicial process. 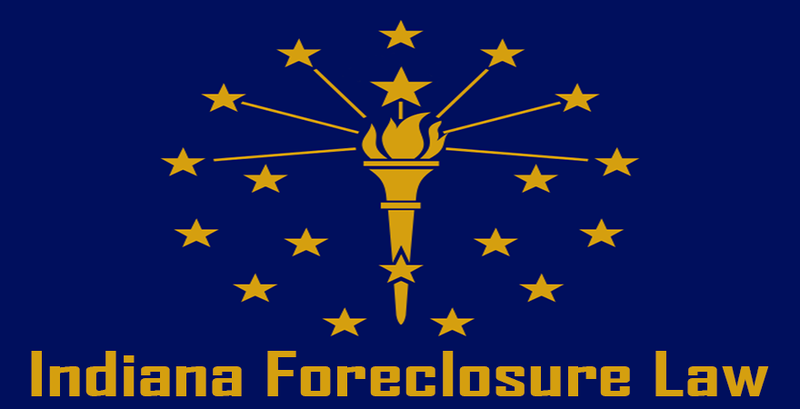 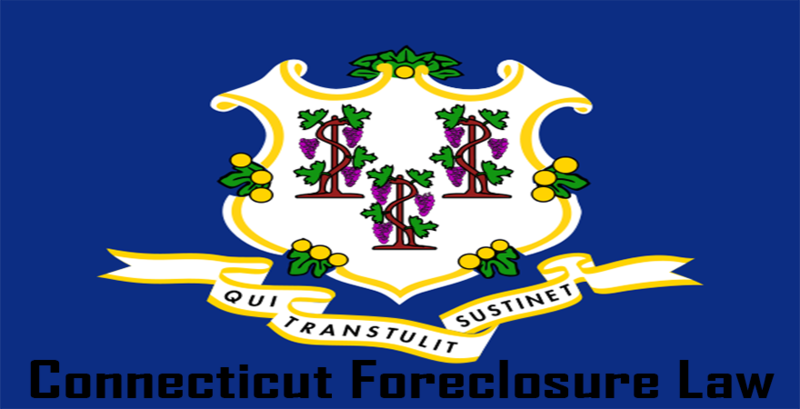 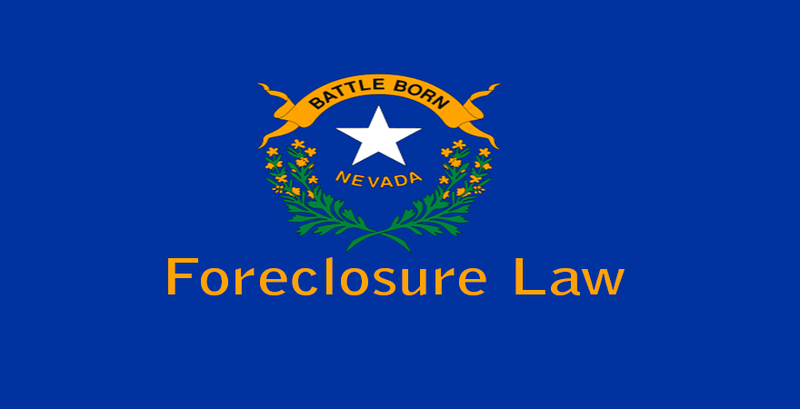 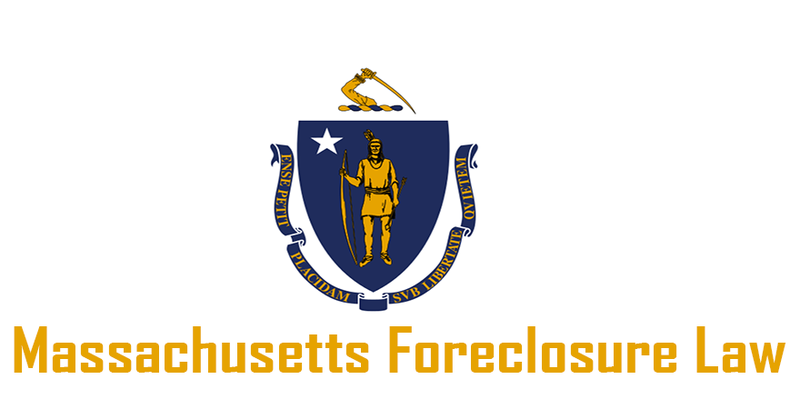 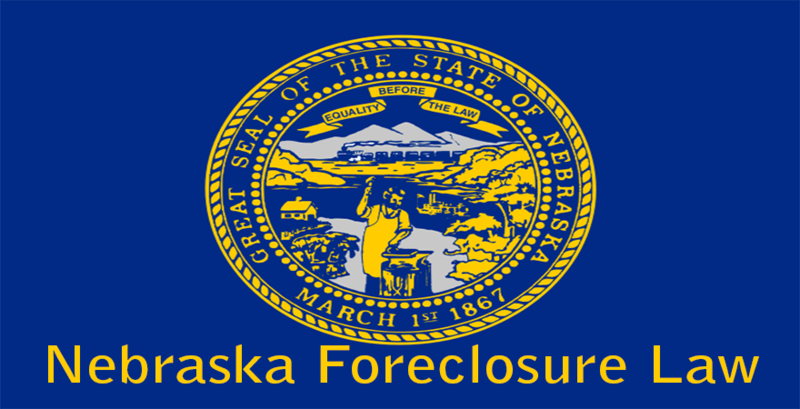 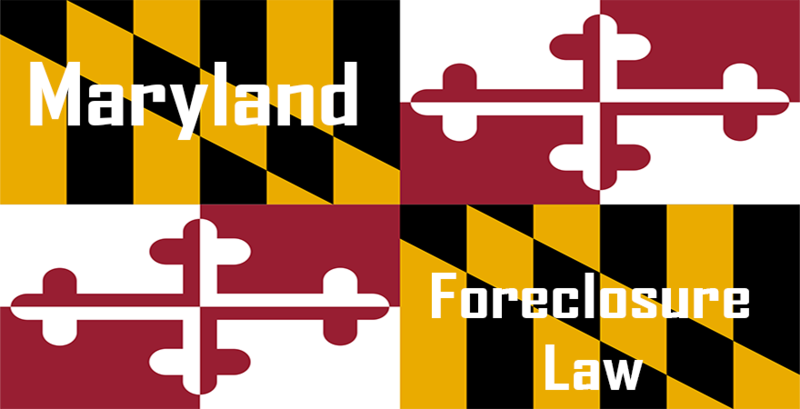 The current trend follows the application of judicial foreclosure process. 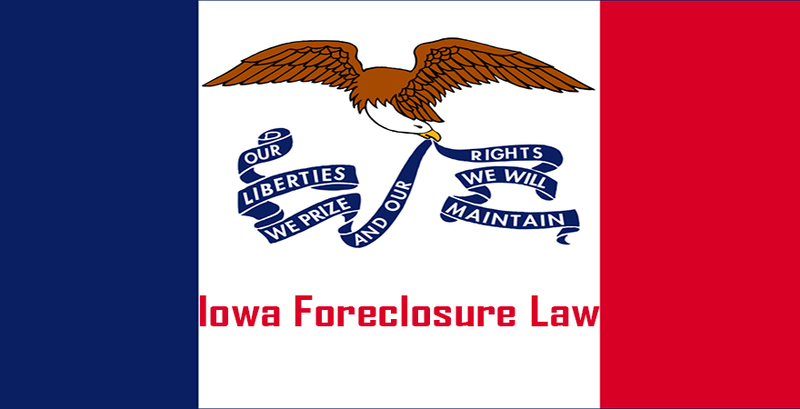 The judicial foreclosure process allows a time period of twenty days to the property owner to respond to the summons under Foreclosure laws. 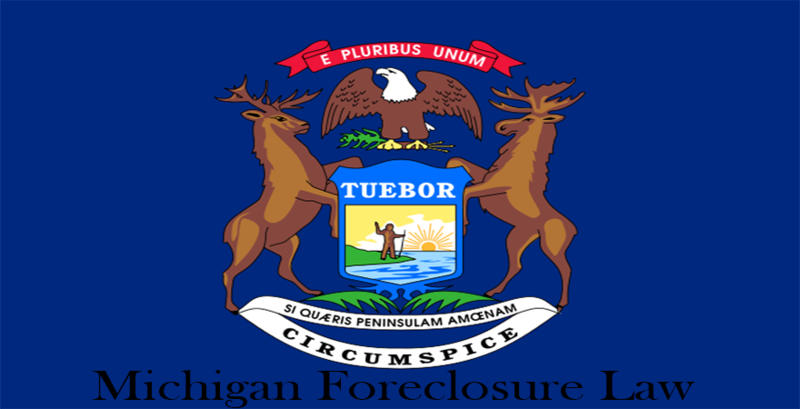 Similarly, the lender will also be required to advertise in a newspaper or website for a period not less than two weeks about the property being available for sale. 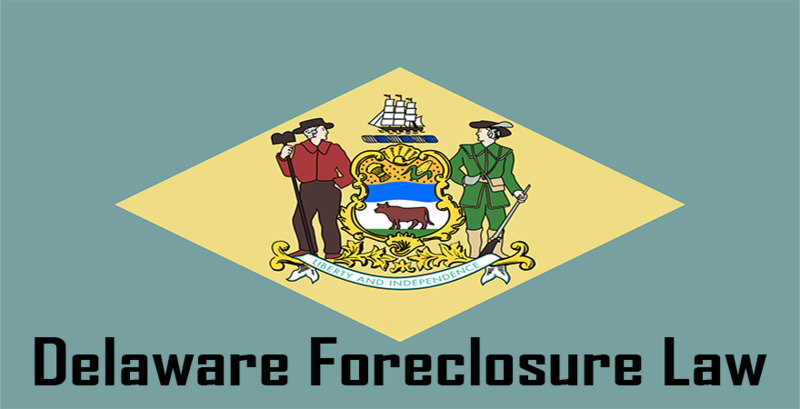 The court allows an exemption for bankruptcy to the extent of $12,725 in case of individuals and $25,450 in case of married couple. 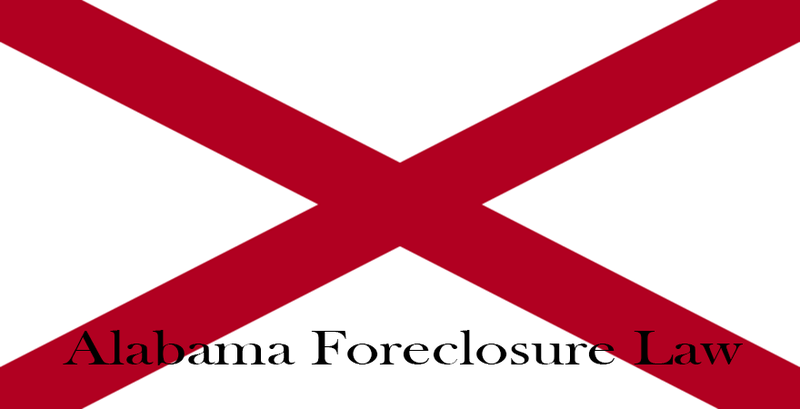 The Alabama Foreclosure Law allows lenders to seek judicial or non-judicial foreclosure process for recovering outstanding dues from house owners.